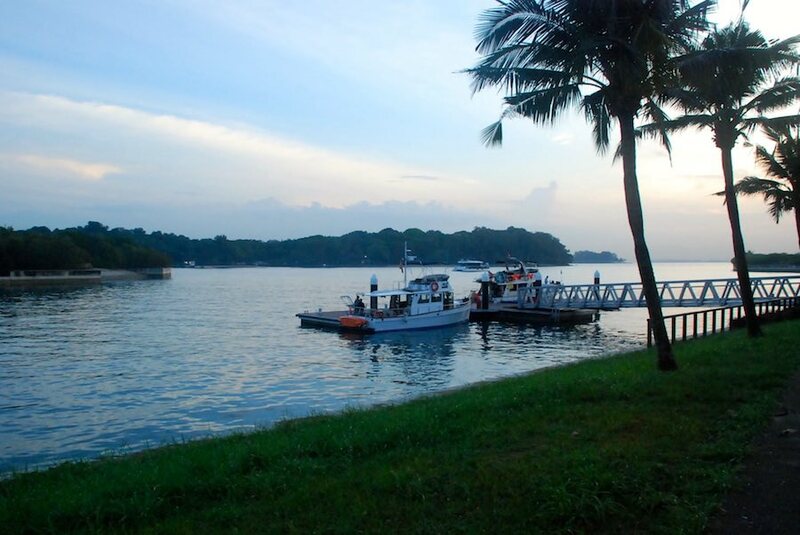 Enjoy Lazarus Island. 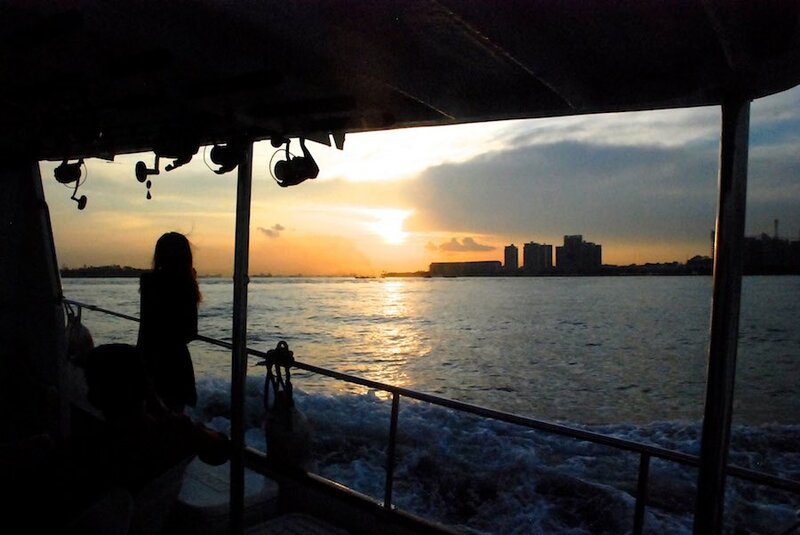 Step on a boat, the mind starts to relax. 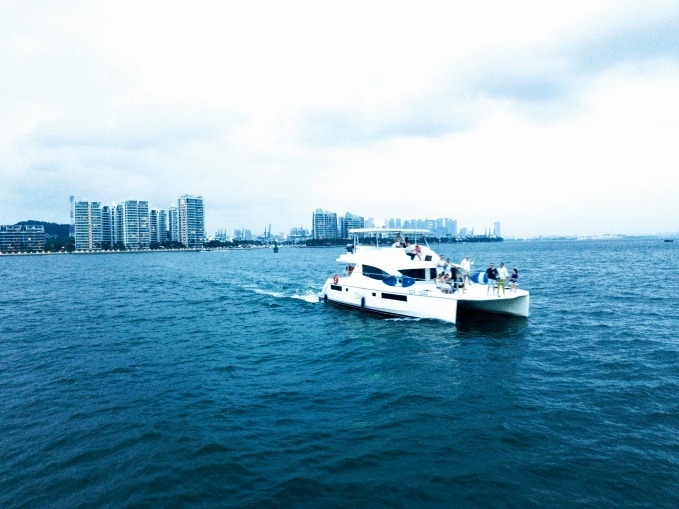 Yachting has the magical power of transporting us in a different environment even when just a few minutes away from the shore. 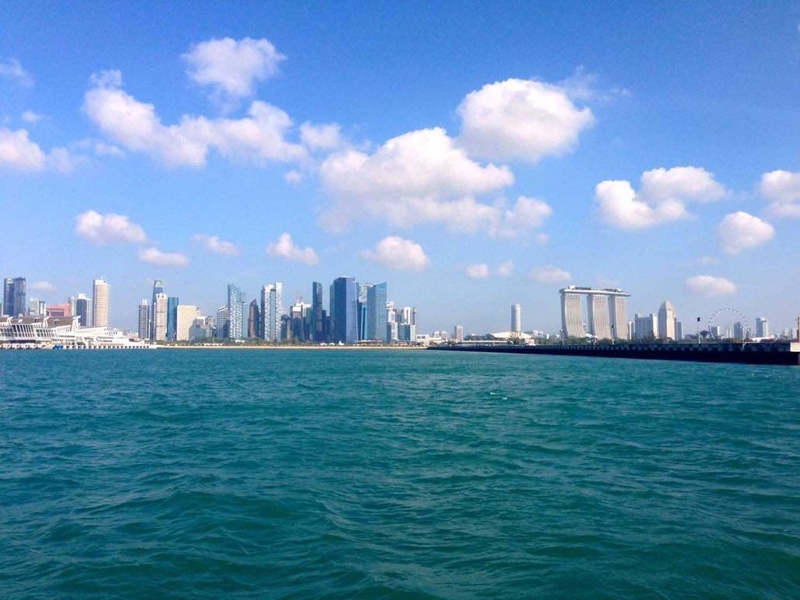 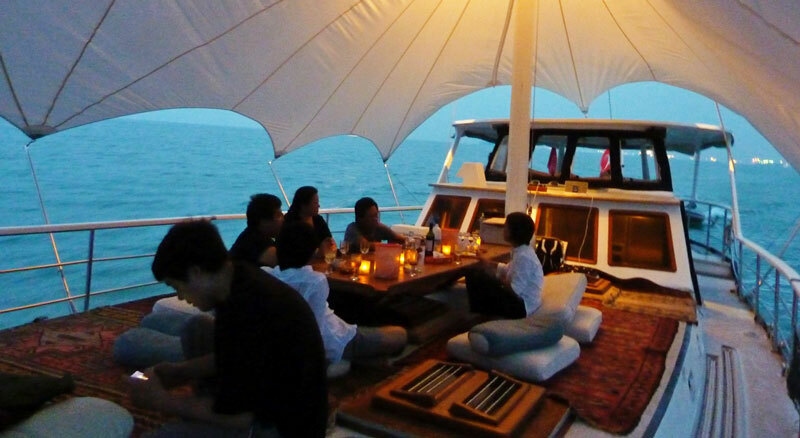 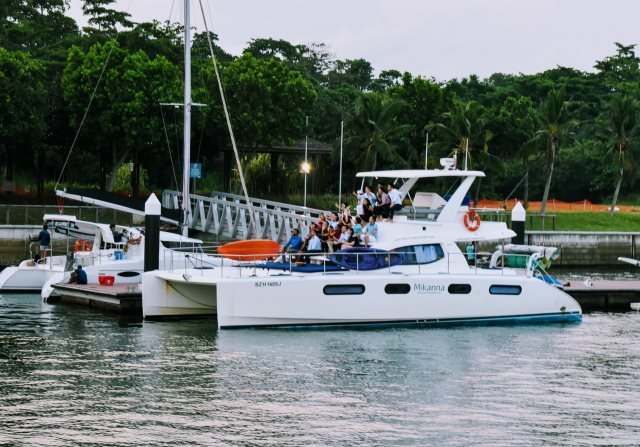 Singapore is an amazing place to relax at sea with friends and family, and the southern islands a great place to visit. 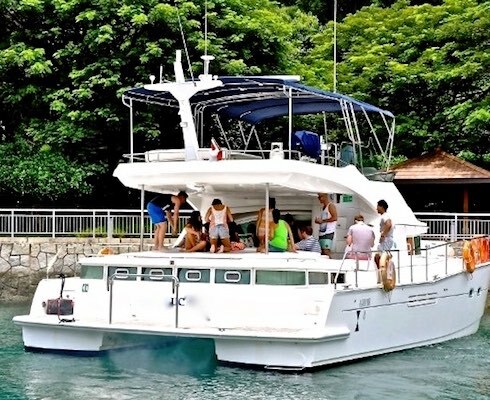 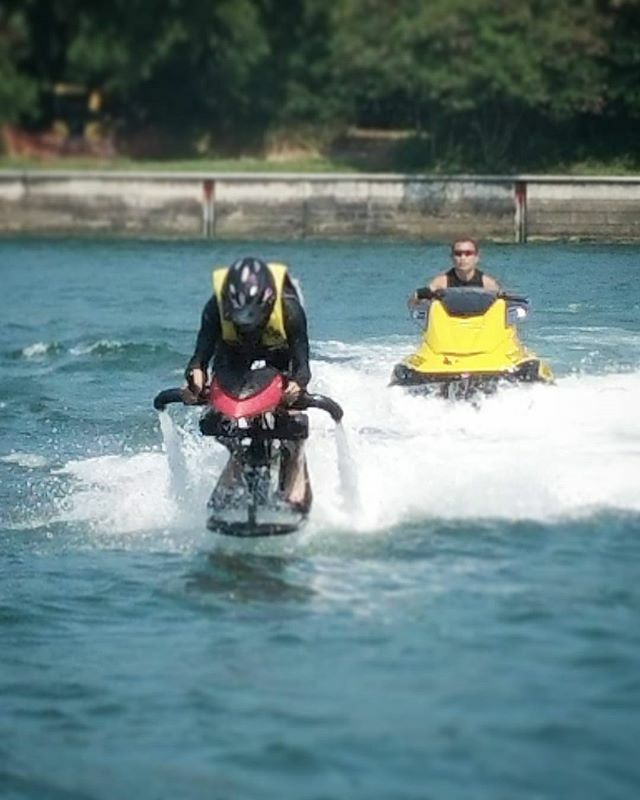 Our customers typically spend time doing water activities, explore the islands, enjoy a nice diner at sea, or party on the yacht.